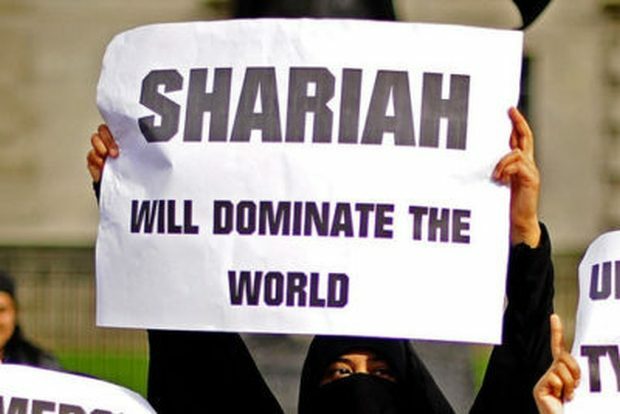 Hardline Muslims preaching Sharia law could be protected from criticism under new religious freedom laws, secular groups fear. Prime Minister Scott Morrison this week flagged a new Religious Discrimination Act, following a review into faith freedom by former attorney-general Philip Ruddock. This proposed law would make it illegal to discriminate against someone based on their religion and would create a new Religious Freedom Commissioner. A senator is worried it ‘will be used as a Sharia shield protecting mad Mullahs and Islamic hate preachers’.